Karen Lucchesi, entrepreneur and expert in the field of business development. After attending the University of Texas Arlington and the Academy of Esthetics and Cosmetology, she focused her efforts on creating and growing businesses dedicated to health, wellness, beauty and baseball. Karen realizing her dream of creating a high quality, luxurious skin care line that clients could customize to meet their own specific needs. She and her business partner developed the Booster Infusion System™ and subsequently founded Elle Marie Beauty. With her 20 years of experience in the wellness and beauty industry, her modeling background and expertise in business development and management, Elle Marie Beauty flourishes under Karen’s leadership. She also uses her impeccable business skills at Cosmetics Laboratories where she coordinates sales, manufacturing and packaging of all skin, body and health products. To ensure the high quality of products, Karen applies her experience in advanced skin care to work with the in-house microbiology department. In 1995, Karen opened her first spa, La Plaza Wellness Center. Karen’s sales and marketing techniques proved extremely successful and the spa now has multiple locations. Karen then became the principal owner of KRL, Inc. and KFL, Inc., where she develops new traditional and non-traditional revenue streams. Her role includes sales, marketing, project management and the design and start-up of professional baseball teams. 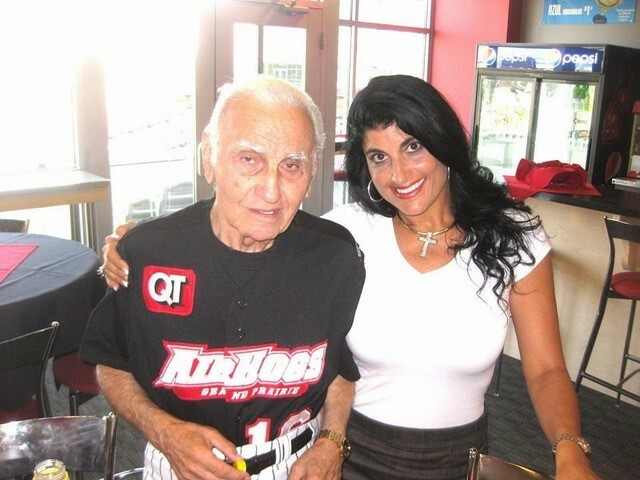 Karen is the daughter of baseball legend Frank Lucchesi and shares his love of baseball. Karen became VP of Pro Baseball Group which owns, operates and develops minor league baseball teams and stadiums, and acquired interest in 2015. After securing TABC Liquor Licensing rights to 3 stadiums, Karen became the President of an independent professional baseball association. Karen then became the principal owner of KRL, Inc. and KFL, Inc., where she develops new traditional and non-traditional revenue streams. Her role includes sales, marketing, project management and the design and start-up of professional baseball teams. THE PERFECT SPEAKER FOR YOUR NEXT EVENT! Karen Lucchesi is a multi-award-winning entrepreneur and community leader. 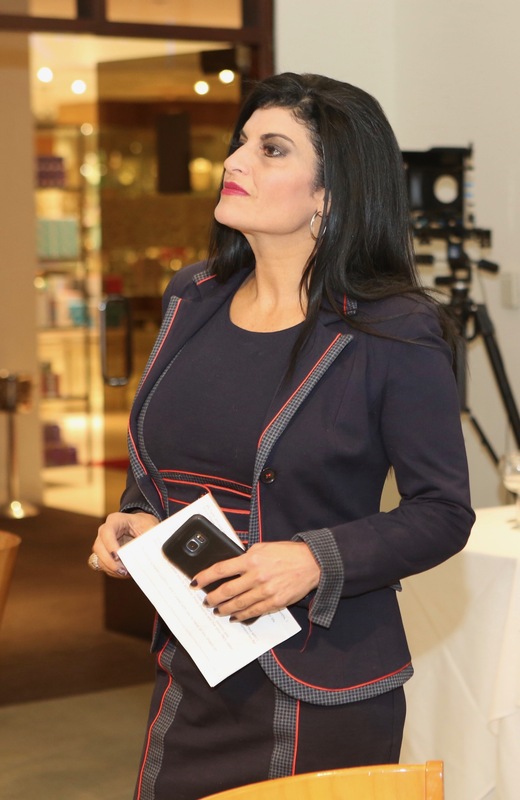 In her talks she shares her personal experiences as a successful business owner, overcoming debilitating illnesses, the loss of everything, prison and starting over. Most people wouldn’t have any reason to keep going, but Karen is passionate about sharing with her audiences the formula of Success. Faith, Passion and Determination equals life’s vision. She will Awe, Motivate, Encourage and Inspire! 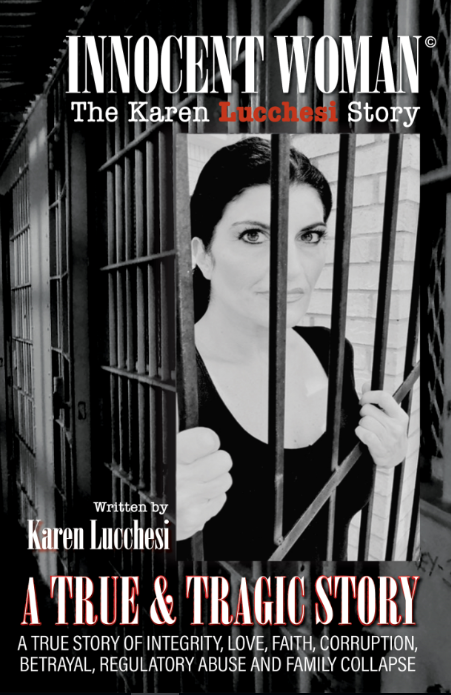 In the book, “The Innocent Woman, The Karen Lucchesi Story, she tells her story of Integrity, Love, Faith, Corruption, Betrayal, Regulatory Abuse and Family Collapse”, Karen recounts her harrowing experience in being falsely accused and imprisoned. She fearlessly calls out law enforcement for making arrests to enhance careers instead of seeking the truth, an all too common occurrence in today’s justice system. 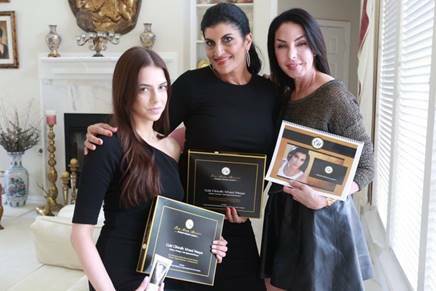 Nominated Woman of the Year by Northeast Tarrant County.La Plaza Wellness Center was awarded Business of the Year and was featured in the top Spa Magazine in the country as one of the top wellness centers in the USA. Karen’s passion for helping others manifests itself in facilitating the logistics for over 25 nationwide charity events with 10,000+ in attendance. Her interests range from health, poverty alleviation and children to animal welfare and all for the love of family. Lucchesi. It’s a familiar name to many. You may know the name because of my father, the famous baseball legend, Frank Lucchesi. Against great odds, he rose to incredible heights in his profession and was known as a firebrand manager in the world of baseball. We receive encouragement from people in our lives that help us understand that our issues, problems, illnesses and losses are but stepping stones to our purpose, our path in life which creates who we are, what we are supposed to do on this planet to support ourselves and others. 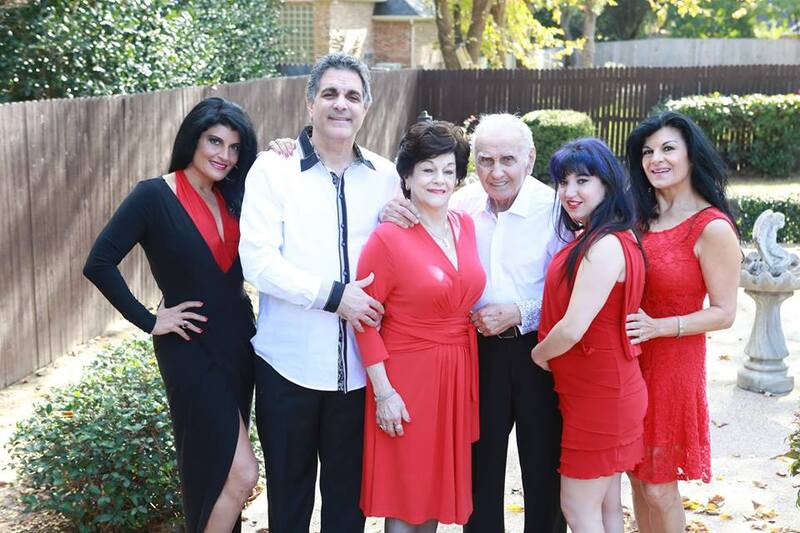 For me, my family has been my rock! The way I see this beautiful life is that every negative has a positive. All of our trials and tribulations, as well as good experiences in life and family, define who we are.